I’ve heard a lot of these in my contacts with clients and at WordCamps this year. This article brings the most common myths together in one place, with solid answers for all of them. Content Curation is not a short cut or a magic bullet. It takes some work. MyCurator can help, but it doesn’t do it all. If you’ve spent any time in the content marketing space recently, you’re probably well aware that content curation is a major topic of conversation. It appears that most people fall into one of two camps: either you’re totally gung-ho about content curation or you think content curation is killing the industry. This is a good article by About Erika Heald at spinsucks.com about the many ways that content curation can be done badly. It gives nice insight into how it feels to have your work copied without attribution. Worth a read and has some tips to re-iterate good practices at the end. In the start-up marketing world, I’ve often heard the adage “ask forgiveness, not permission.” Unfortunately, it seems many content producers are living by this advice, and unwittingly sabotaging the very influencer relationships they hope to build through their content curation process . You see, influencers are tired of having their name and hard work appropriated by brands they don’t know. As a blogger, you may think you are generating enough content. As this article points out though, content curation adds a new element to your work. It allows you to “offer your reader the world and a broader information experience.” MyCurator it makes it easy to begin curation on your WordPress blog. And our Notebooks capability allow you to save up interesting articles for more complex curations or as source information for your original content. Content curation has been around for a while, but many bloggers, including book marketers, don’t realize the advantages or benefits it offers. This form of marketing comes in various forms throughout the internet. Of those variations there is one common thread: content curation is related to article marketing, or more specifically to content marketing. As the snippet below says, this author shows you examples of content you can create for your small business site. I like the article because it shows a broad range of content possibilities. Also it covers all the bases, from curation to some simple to do content creation. 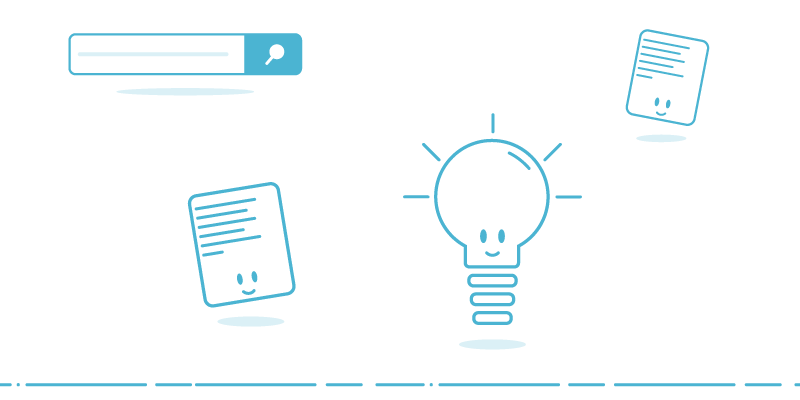 MyCurator can help with all of these ideas, and our Notebooks feature can help you gather information for a round-up post of many articles. I’m sure that by now you know the benefits of content marketing. But, if you run a small business, probably the last thing you want to do is focus on creating great content right? And creating content is only one piece of the content marketing puzzle. I’ll show you several examples of content that you can create for your small business with almost zero writing from your part and almost no money (your time costs so there’s no such thing as zero cost). This article did a good job with graphics to get across the basic points of content curation. Also review the checklist at the end. MyCurator can help you with all of the key items. For clients who are part of larger corporations it pays to take a broader look at curation, including your own internal corporate information. This article makes the case that you should take a knowledge management approach to curation, including not only we information but internal information and premium subscriptions. Even if you are just a small business, it pays to broaden your curation with some of your own internal knowledge. Maybe have some of your key people write articles for your site about areas of their expertise. Maybe you can post excerpts of studies or white papers you write. MyCurator can help scour the web for data, but don’t forget your own staff and business knowledge! Marketers need to keep their pipeline full of the most relevant and cutting-edge content that will effectively speak to their audience and convert them into qualified leads. The problem; however, is that curating that content takes a lot of time — and if you’re manually searching the web for new ideas, it’s likely that you’re missing some impactful gems. Content curation tools can help speed up your searching by serving you relevant articles based on pre-selected keywords; however, these tools are missing one vital component of a sound content curation program: internal content. 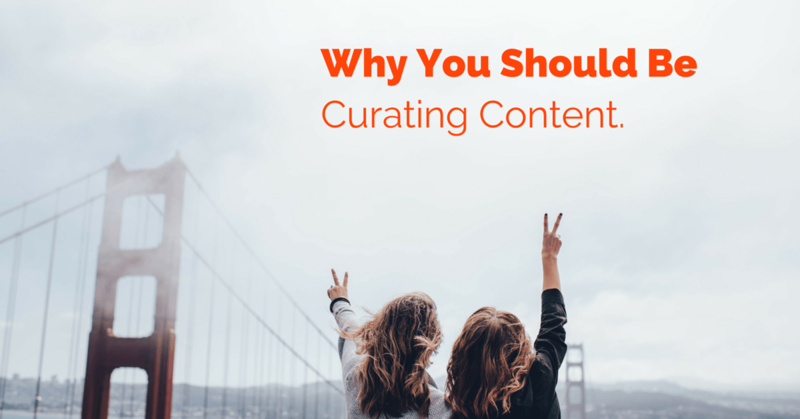 The basics of why you should be using content curation. It takes focus, work and time, but these four outcomes are achievable. MyCurator is the WordPress plugin that will help you get there. Improve SEO (Search Engine Optimization) – By creating a piece of content that is targeted for a specific keyword and also contains a lot of links to credible sources, your SEO (i.e. the ability of people to find you on Google) will definitely improve. Grow Traffic to Your Website – More content (especially content that’s already been proven to be popular) translates into more website traffic. Increase Leads and Prospects – In turn, more website traffic translates into more leads and ultimately more sales.